Tonight at Midnight, I’ll be reading Long, Last, Happy in its entirety in an exclusive HTMLGIANT webcast. Thanks to the good people at Grove/Atlantic, we’ll be giving away copies of the book and exclusive Barry Hannah bookmarks and stickers manufactured by Square Books in Oxford, Mississippi, Barry’s hometown bookstore. The estimated duration of the webcast will be 15-25 hours. 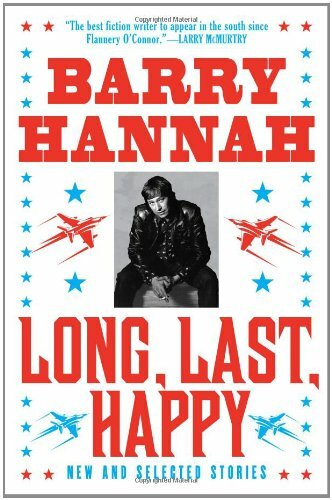 Stop by, have a listen, leave a comment about your favorite Barry Hannah story.